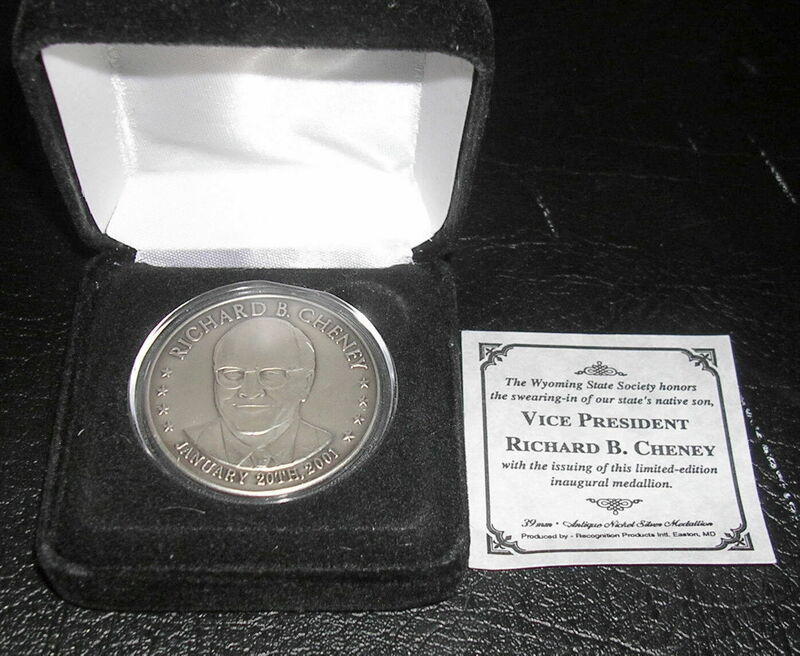 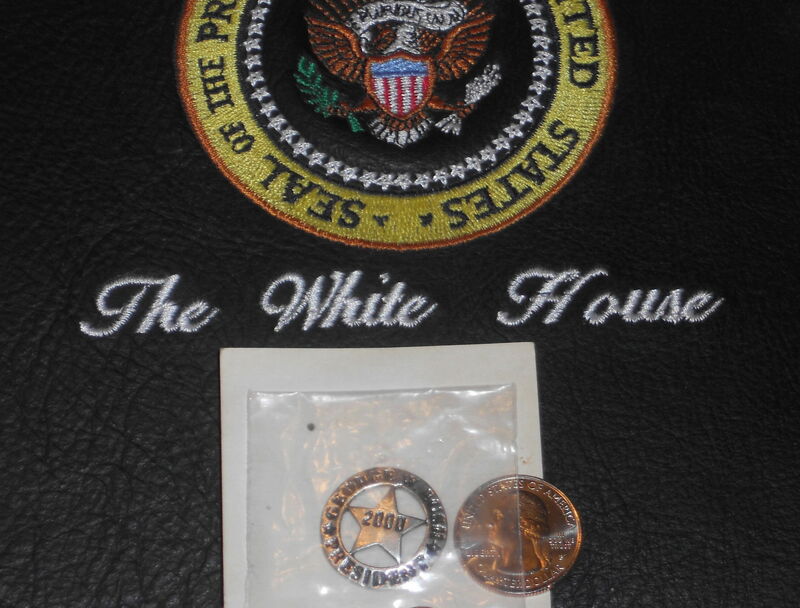 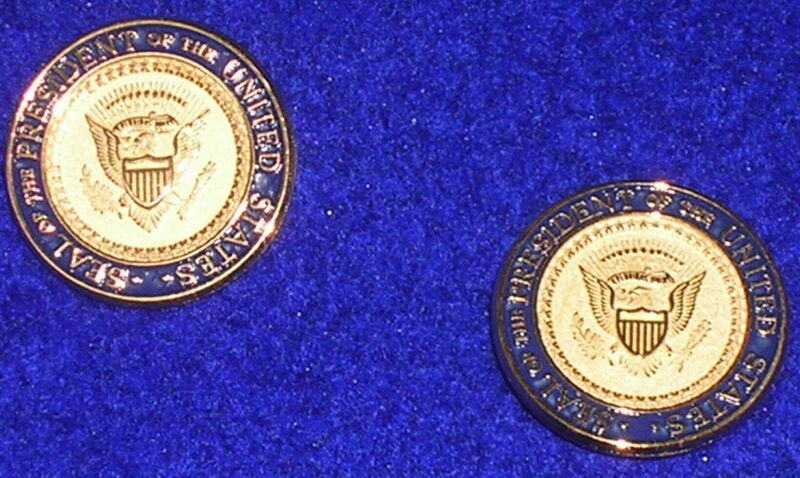 This is a beautiful set of George W. Bush di struck Presidential Seal Cufflinks from his first term. 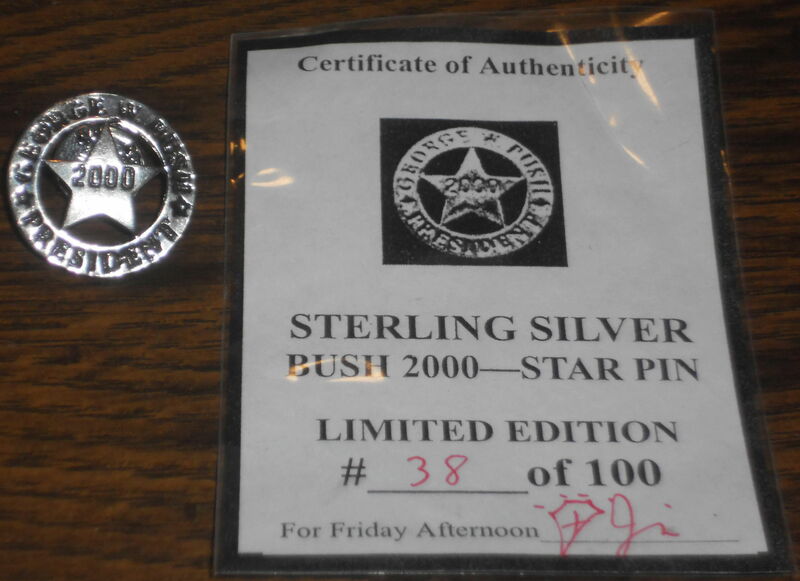 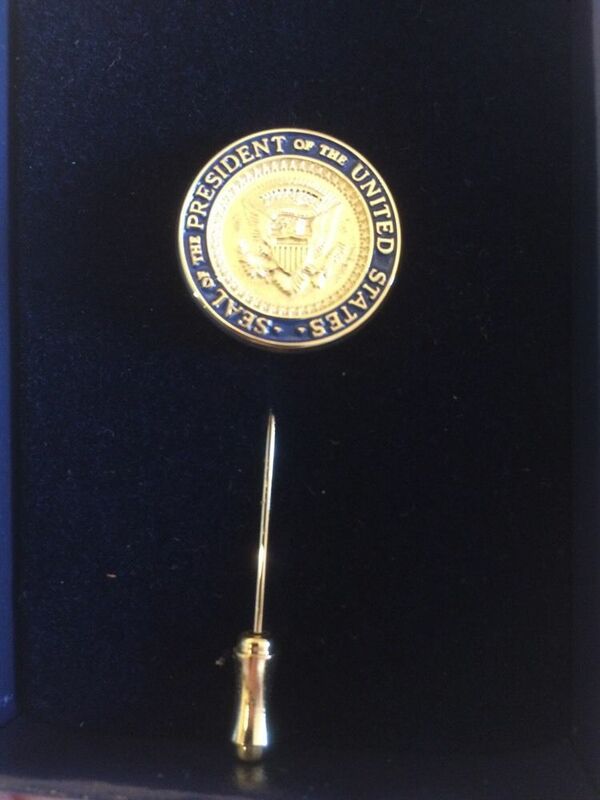 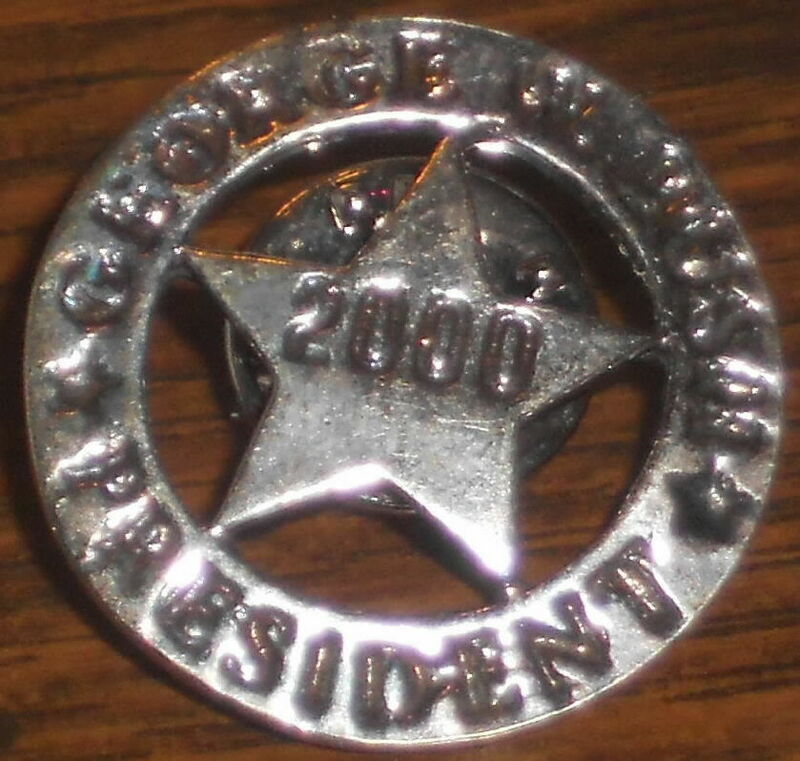 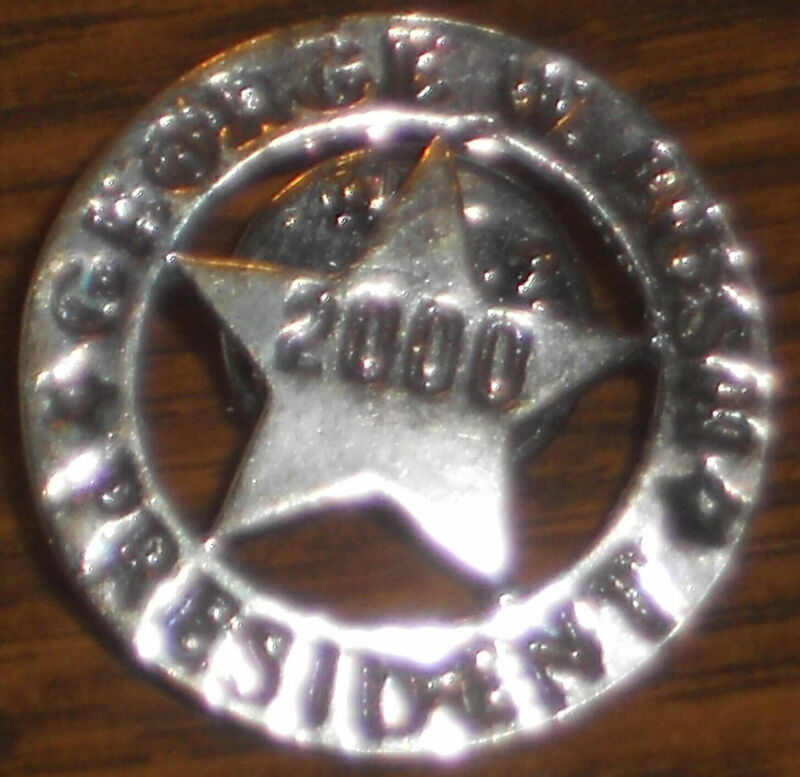 This is a beautiful set of George W. Bush di struck Presidential Seal Stick Pin from his first term. 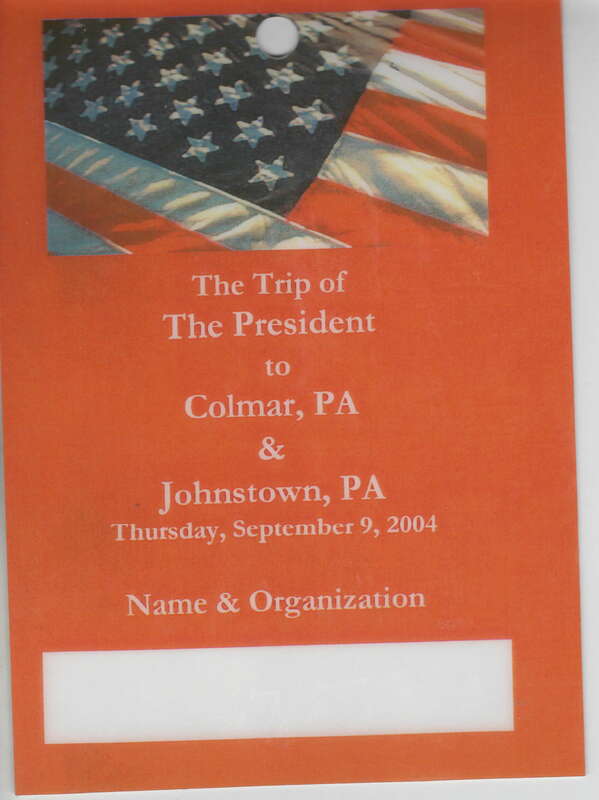 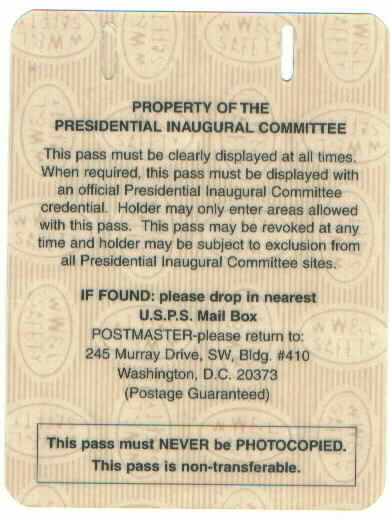 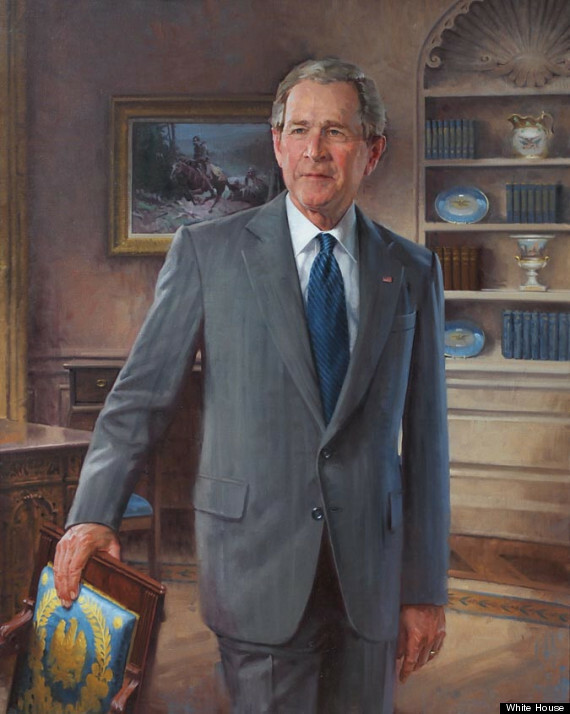 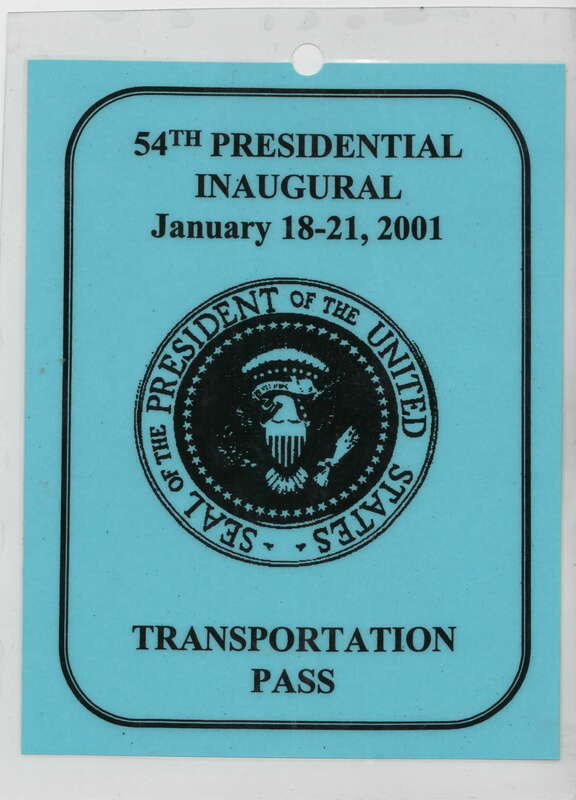 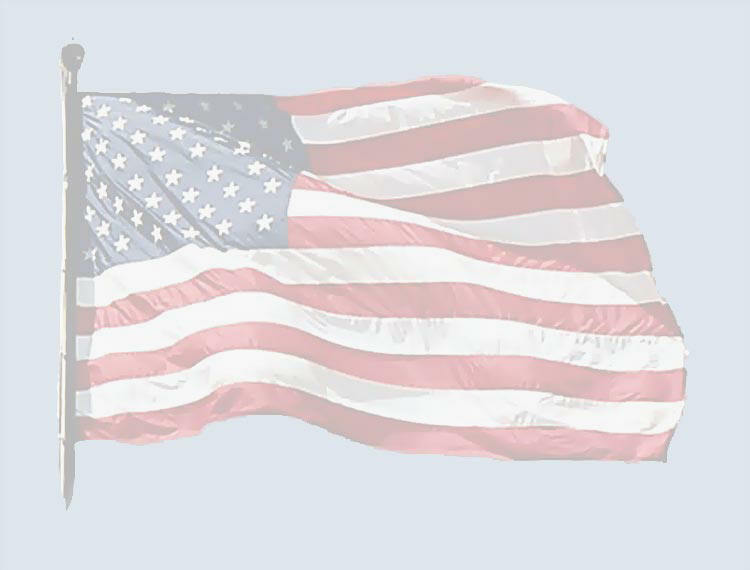 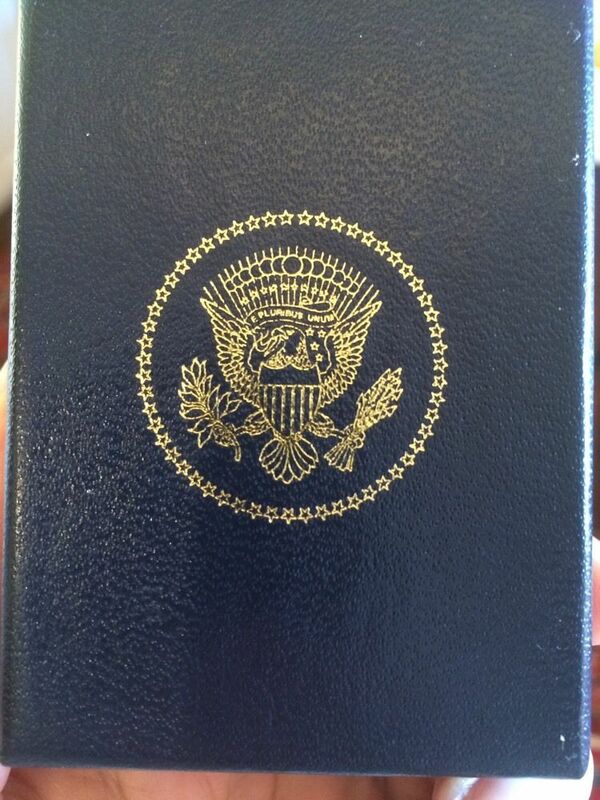 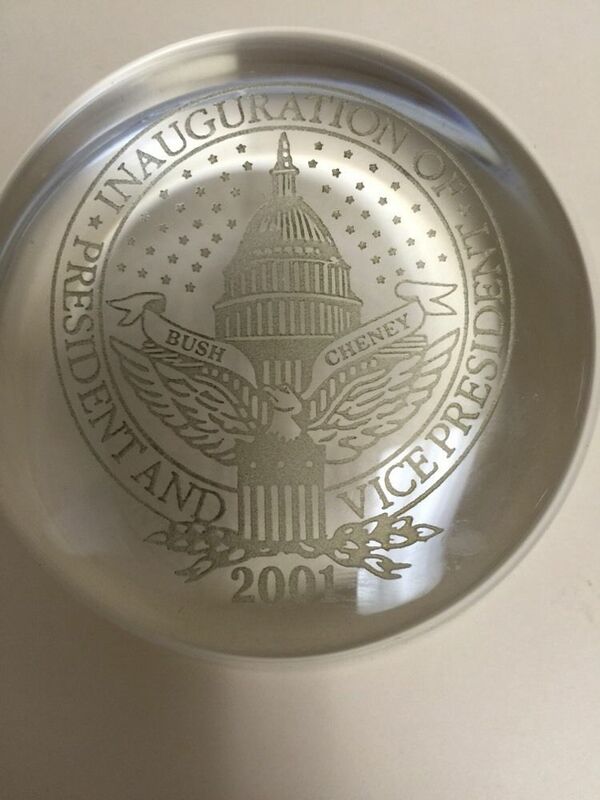 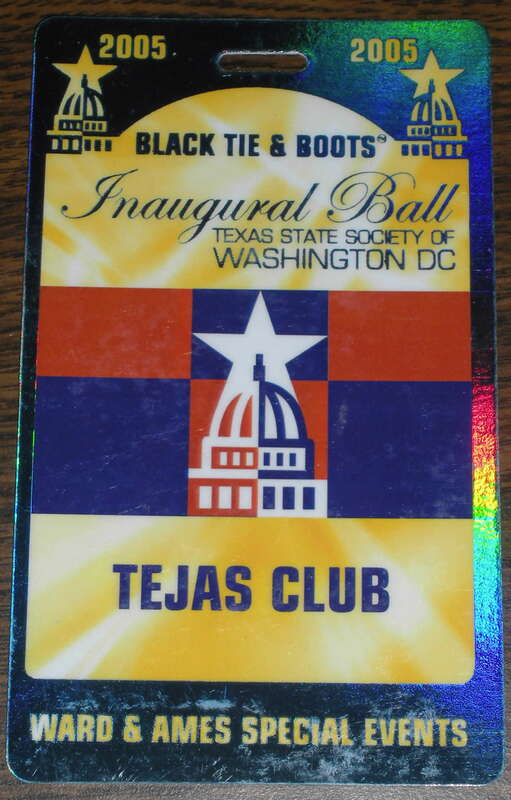 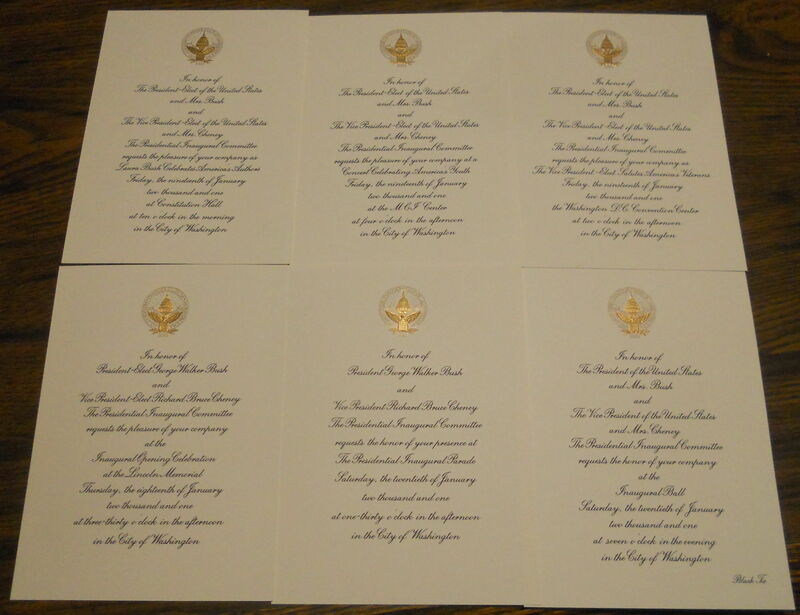 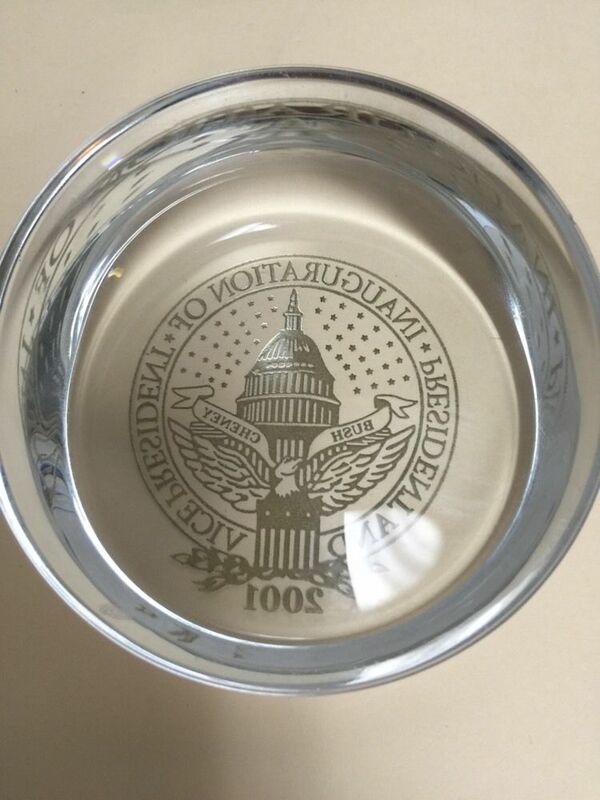 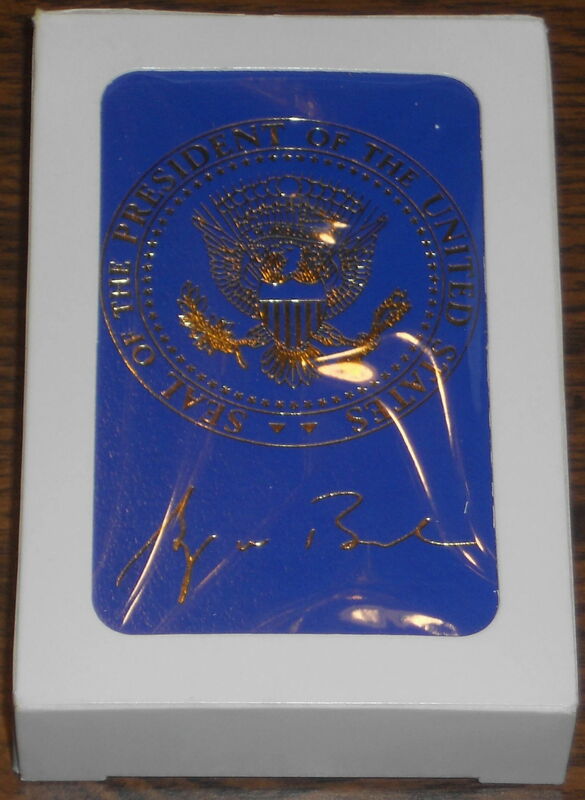 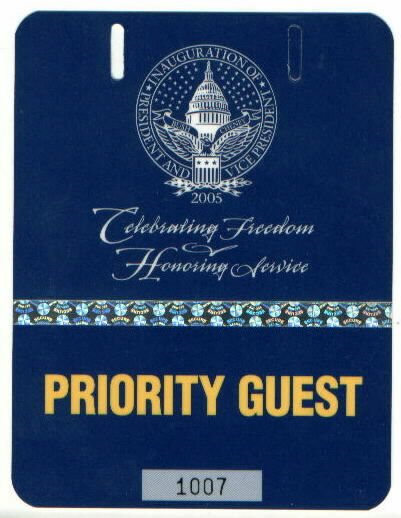 This is a set of special invitation to the different events at President Bush's first inauguration. 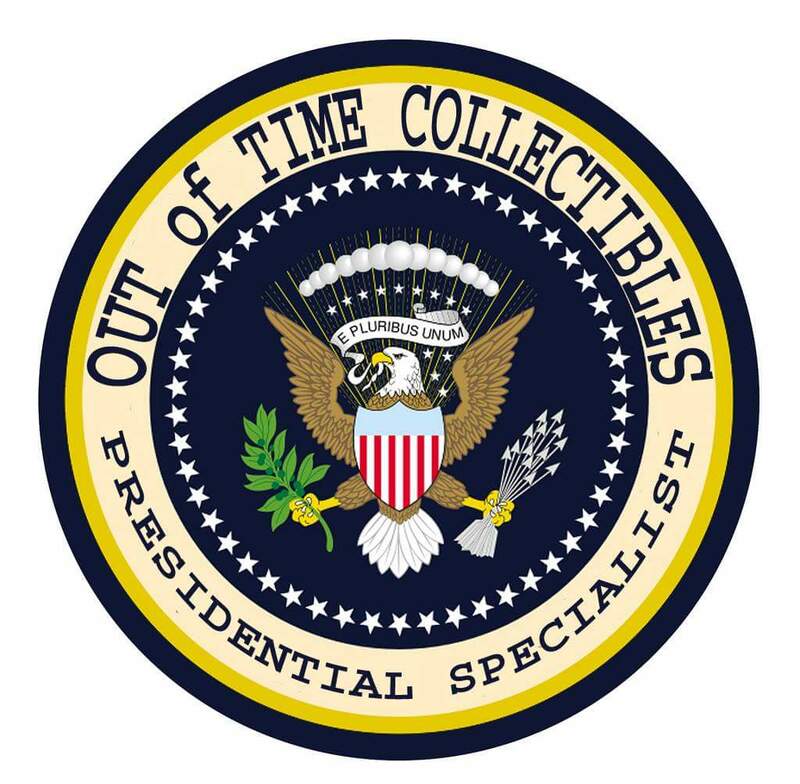 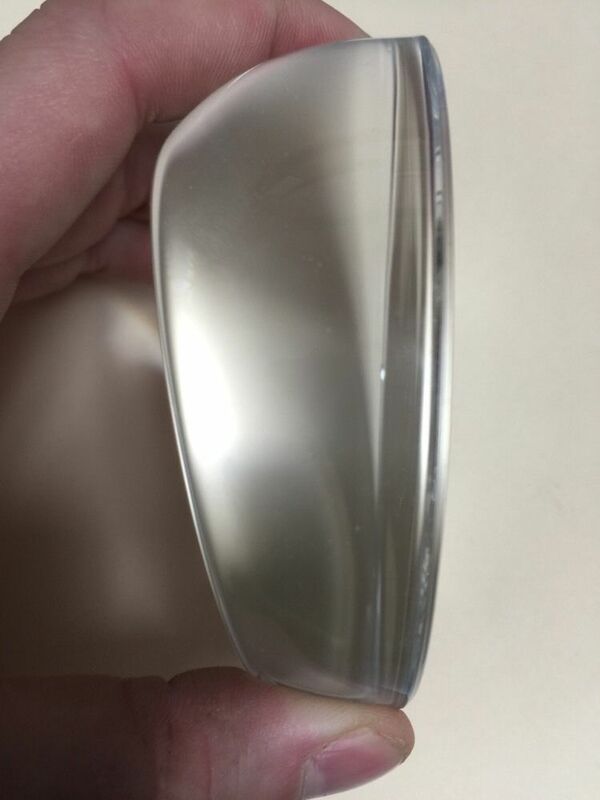 "I Only have 3 left"
\Click here to Email for availability of this item.